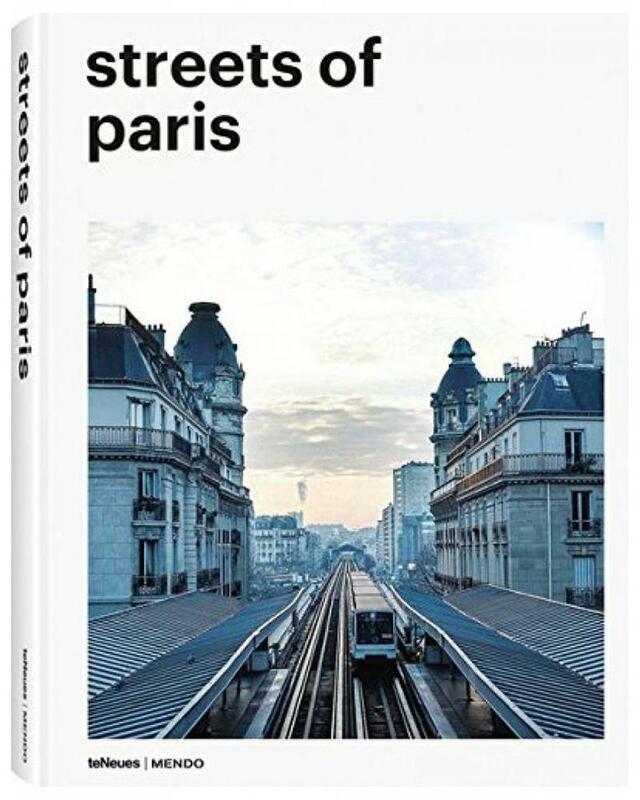 Streets of Paris bundles the work of over 40 photographers who roam the thousands of Parisian `rues' to capture multiple, contemporary points of view of this dynamic world capital. The photographers, both Paris natives and international visitors alike, often draw on their strong social media presence. 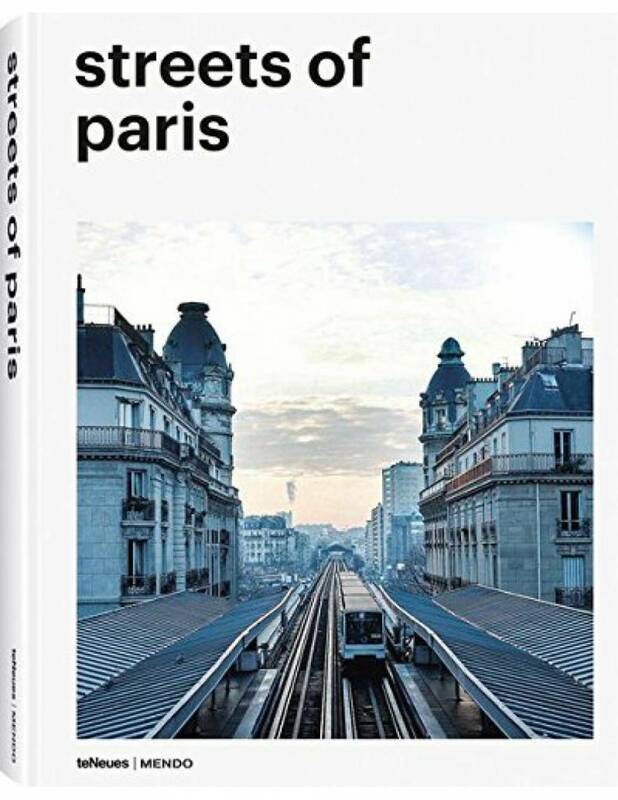 Unique views of the city's famous landmarks like the Sacre-Coeur, the Louvre Museum, and the Eiffel Tower reveal an evocative city portrait. Lively areas overflowing with art and fashion, as well as lesser-known impressions of the city's banlieues, are all captured with a present- day attention to detail and a wide-eyed love for "la Ville Lumiere".